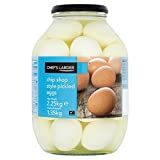 Chef’s Larder Pickled Eggs found at Makro, Enfield. 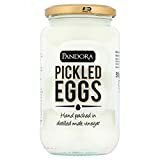 £6.99 a jar, No VAT! 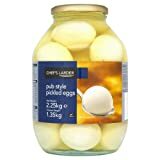 ← Driver’s Pickled Eggs – at Forest Farm Shop, Fairlop, Essex.